There are two things that throughout my life have remained constant about the Super Bowl. If you are an alien, the Super Bowl is a debaucherous culmination to the National Football League (just Wikipedia that) season where hordes of individuals gather around televisions and view gargantuan, physically freakish men, attempt to get an oblong-shaped, prickled ball into the opposing team’s endzone (a small section at the end of a 100-yard field), all while gormandizing and drinking large quantities of a fermented beverage that often makes you say/do stupid things. First, this massive event always comes quickly – even though the football season is several months long. Secondly, my beloved New York Jets are not a part of the event and instead are Super Bowl viewers like the rest of us. 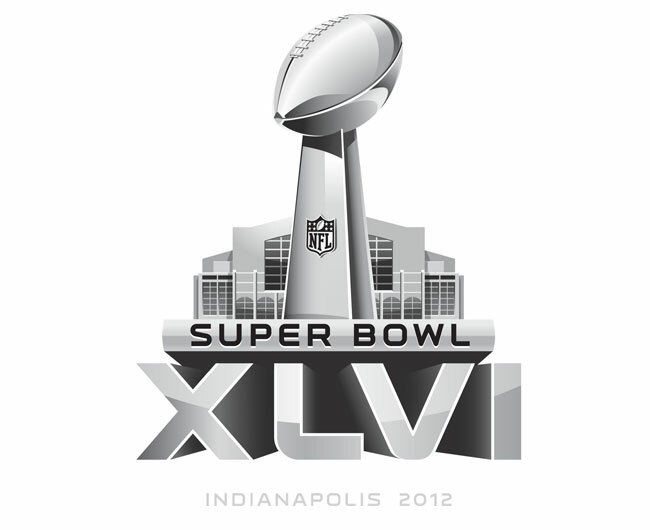 This year’s Superbowl features the New England Patriots and the New York Giants. Can you tell that I’m a little bitter? The New York Giants, the Jets’ cross-conference counterpart, play in the same stadium as the Jets and share a fan-base of downstate New Yorkers. The Jets, like the Mets in baseball, are the new kids on the block, and often have the reputation as the gritty, hard-nosed younger brother of the classic, old-school Yankees and Giants. The rivalry between the Jets and Giants is not as heated as it is with the Yankees. More Mets fans and Yankees fans dislike their cross-town rivals than Jets and Giants fans. Why is this case? I’ll leave that to those who would like to think on the matter. It doesn’t really matter to me. I do possess a strong dislike of the Yankees, though, but many of my good friends are Yankees fans and we get along just fine. I am often jealous of their success, though, and I find myself in the same situation with the Giants. They deserve the accolades for getting into the “Big Game” and I only hope the Jets find a way to win the Superbowl during my lifetime – and preferably before I am in diapers again. That is my spiel about football. On to the music. Since we are in the Superbowl eve week, I thought I’d try for a creative Superbowl-inspired post. As you can probably deduce from the title, we are going to compare some sort of music from New Jersey (Giants) and New England (Patriots). While the Giants have New York in their title they play in New Jersey so we are going to use the state they play in for our selection. The New England region encompasses several states. The Patriots play in Foxborough, MA, a little south of Boston so we will pick from Boston because it is a major city with deep musical roots. New Jersey vs. Boston, MA. What are we comparing? Well, we are going to compare the best rock musical artist/band to come out of the area and then put them back-to-back in a one-on-one match-up for superiority. Who is the better band? Who will win our Music Court Superartist? The best musician to come out of both areas ever (despite genre classification) is Frank Sinatra (from Hoboken, NJ) – but that’s just my opinion. He wasn’t a rocker though. I will post up a poll at the end of this article and the voting will end on Saturday with the results revealed prior to gametime! I chose “Born to Run” and “Dream On” to represent the bands because they were voted as the top hits from each band on www.the-top-tens.com. The songs were both released in the early-mid 70s and the musicians are of a similar age. It’s a good battle. So, folks, who wins. Bruce and the Giants or Aerosmith and the Pats? Also, let us know in the comments who you are rooting for to win the Superbowl? I’m rooting for the Patriots on Sunday but Bruce vs. Aerosmith is no contest. Despite my lack of cheering interest for either team, I agree with you on the Springsteen vs. Aerosmith vote. I’m going with the boy from Jersey on this one. Sorry, I would normally vote Springsteen, but i like the Pats to much. I’ll just pretend you used Boston (or someone else) instead of Aerosmith. I guess its Bruce for me.